Salute is just over a week away, and you’ll be able to find us at stand TJO4 alongside North Star Military Figures, with a great range of wargames, miniatures, board games, and military history titles. Below you can find a full price list for the books and board games we'll be bringing along, as well as some special offers you won't want to miss! 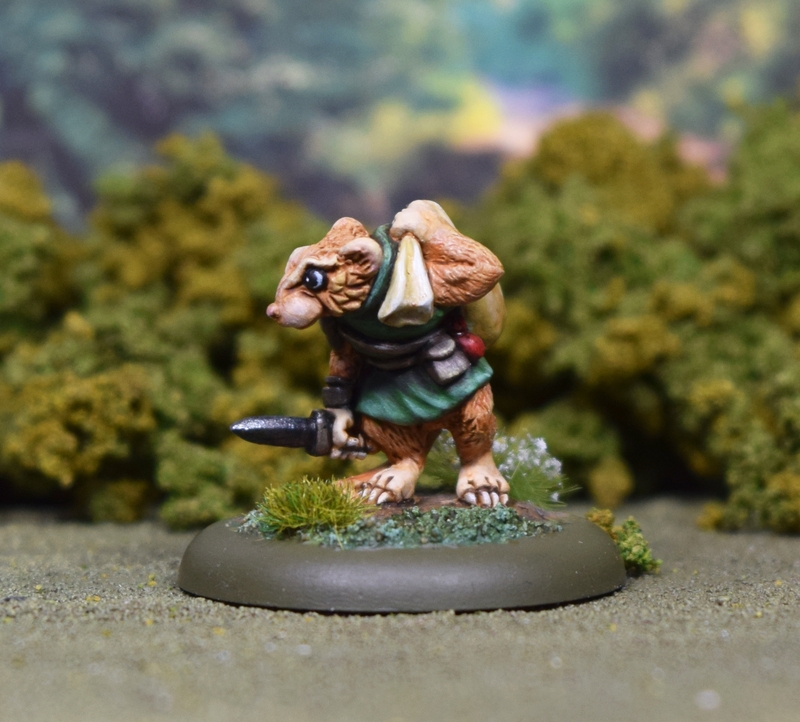 Burrows & Badgers will be available on our stand and from Oathsworn Miniatures (TL03), with a fantastic free miniature available with every purchase. Here he is: Gromley the Mouse Burglar! Anyone buying a copy of Outremer: Faith and Blood will be entered into a draw to win a miniature painted by author, and talented miniature painter, Jamie Gordon! We’re bringing plenty of copies of Gaslands, with a free die-cast car with every purchase to help get your team started! We’ve also got loads of Frostgrave warband rosters and Frostgrave: Ghost Archipelago crew sheets, available whenever you purchase any books from the series. If there are any games you know you’ll want us to bring along, or anything else from the Osprey Range, send us an email at info@ospreygames.co.uk with the subject line Salute Preorder by next Tuesday and we'll do our best to bring it along! We will send an email confirmation to let you know if your order will be available for pick up! Any payment will be taken on collection.